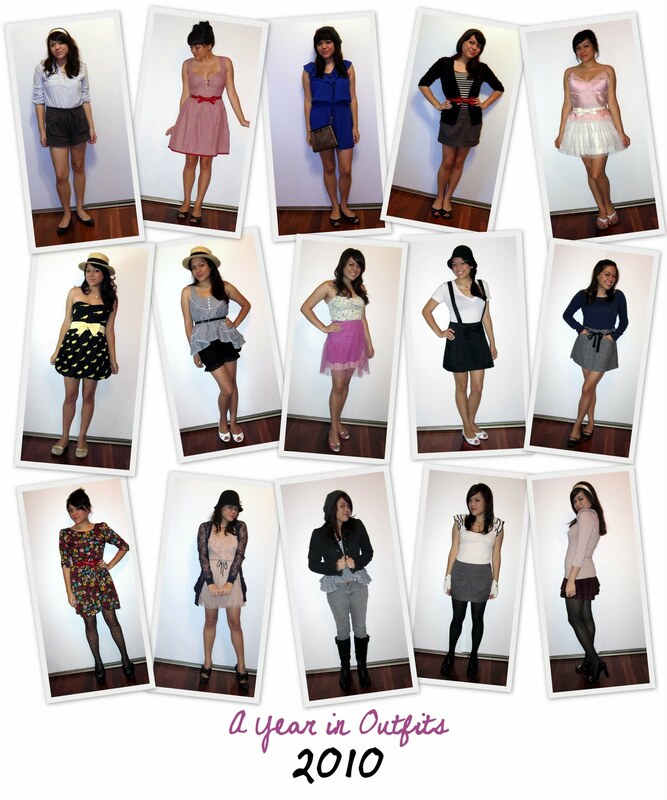 I put together a little collage of some of my favorite outfits from last year! 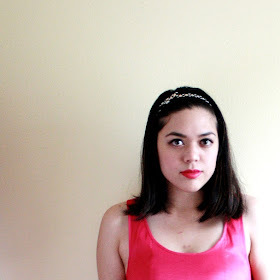 For 2011, I want to try to make more clothes and accessories for myself in an attempt to save money. I'd also like to try to buy more vintage pieces. What are your fashion goals for this year?